It is my pleasure to introduce you to Nibblee Bits! This is a brand new product that I’ve been working on for the past year with my friend, co-CrossFitter, chef and business partner Delyn. 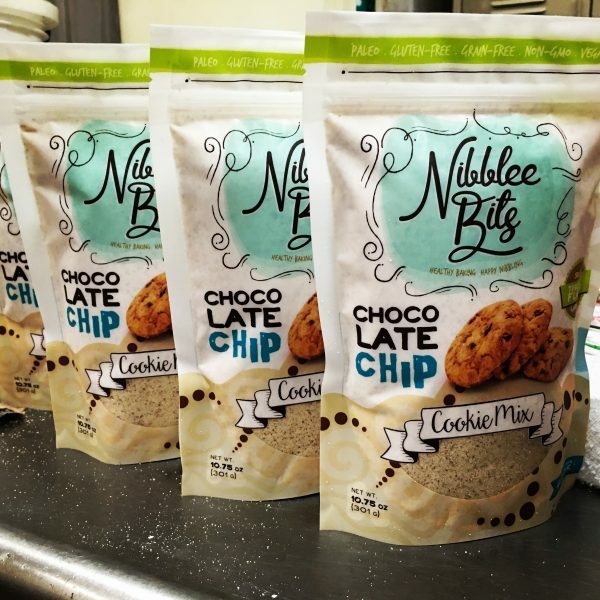 Nibblee Bits is a delicious chocolate chip cookie mix made with almond flour and TigerNut flour. 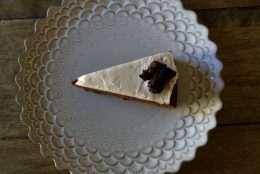 It is perfect for people who follow paleo, vegan or gluten-free diets or have to avoid gluten or grains for medical reasons. 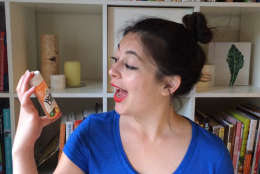 TigerNut flour is not a nut! It’s an ancient tuber from Africa and an excellent source of Resistant Starch which is a healthy prebiotic fiber which helps feed probiotics in our gut. Each cookie has 4 grams of fiber, 5 grams of protein and only 5 grams of sugar! We use 85% chocolate chips that are organic, fair trade certified, certified paleo, certified vegan, non-gmo project verified and kosher. 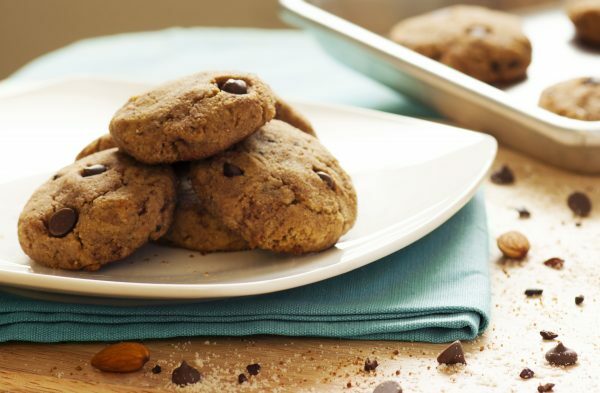 To make our cookies, just add 1/3 cup of melted coconut oil and 2 eggs (or 2 flax eggs). 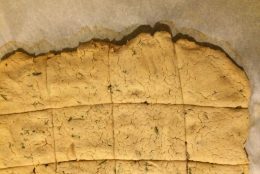 Bake for 10 minutes and Nibble! As a listener of my podcast, I want to give you a special offer good through the end of April 2016. Use coupon code PODCAST at our shop on nibbleebits.com to get 20% off your order! Launch Party – You’re Invited! We would love to have you join us for our launch party May 1st at CrossFit Merge in Glendale, CA. 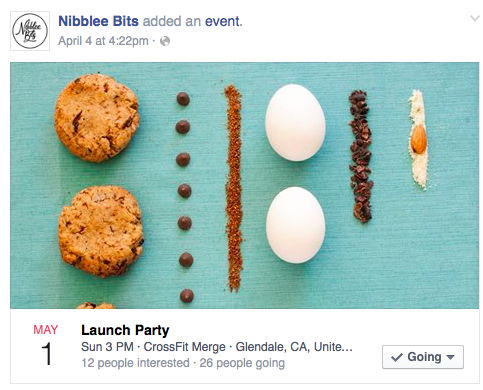 We will be having lots of Nibblee Bits for you to nibble on with a glass of almond milk, giveaways and a fun WOD. Go to our Facebook page for event details and to RSVP. IBS? This One’s For You!